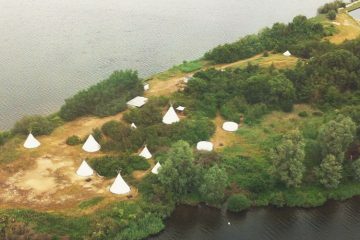 WeCamp is an annual event where you can grow as a developer with the help of experienced coaches and in2it is proud to be sponsor of this event. 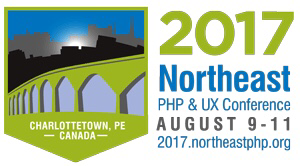 NorthEastPHP Conference 2017 will take place August 9 – 11 in Charlottetown Canada bringing the world’s most influential speakers together for this great event, including myself. 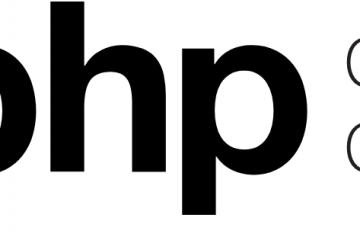 The annual php[tek] conference was held for a first time in Atlanta and is here to stay. 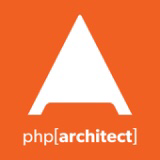 This is my experience of the event. 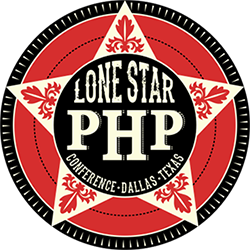 A quick recap of the final LoneStarPHP conference held in Adisson, Texas and how the amazing PHP community continues.